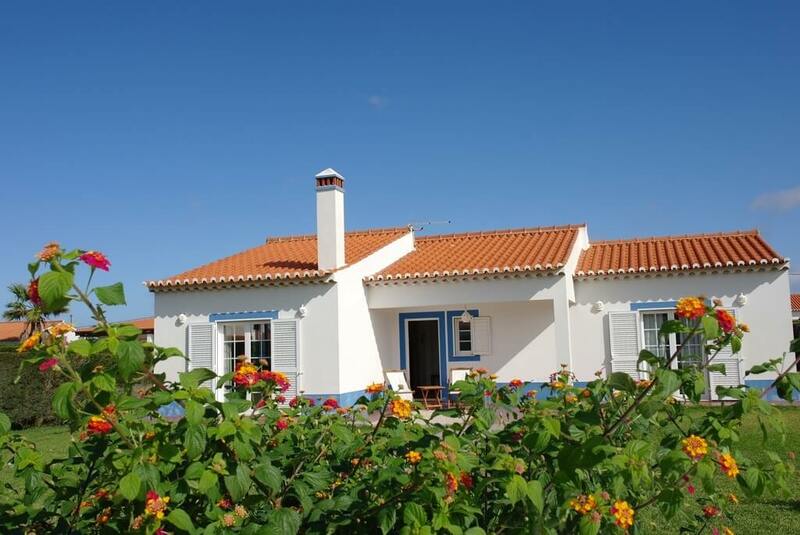 Casa da Atalaia is a nice holiday home on walking distance from the dunes of the rough westcoast from Portugal. From this holiday accommodation you can directly start your walking trails of the Rota Vicentina. The beach of Monte Clérigo is on 3km distance, where you have great conditions to surf. In the neighbourhood are some restaurants and a daily opened supermarket with fresh bread. The historic town of Aljezur (7km) has a range of shops, restaurants, supermarkets and museums. Well equiped for 6 persons. The green garden gives a lot of privacy around the house. It also offers all the outdoor furniture for added comfort, dining table, puffs and sunloungers.